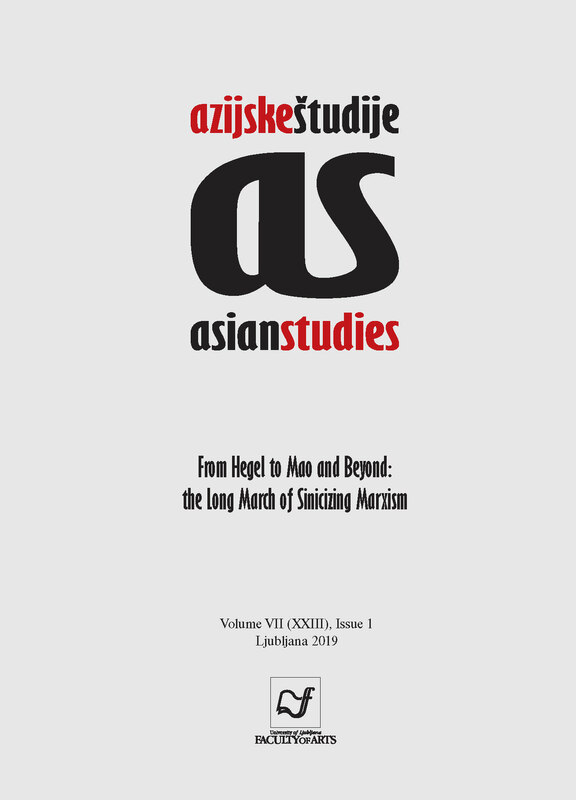 This special issue of the journal Asian studies is dedicated to the Sinicization of Marxism as a paradigm for research on Marxist philosophy in contemporary China. There are several reasons for choosing this topic, and are by no means limited to the fact that just a few months ago, on May 5th 2018, we celebrated Karl Marx’s bicentenary. As far as Marx in our time is concerned, my impression is that over these two centuries he was maturing, a bit like a noble cheese or a vintage wine not appropriate for Dionysian parties or guzzling at the firing lines. Rather, he is a stimulating companion for profound thought about the meanings of modernity and especially of human emancipation, an issue which remains of significance for the contemporary world.